Thornton's Fine Jewelry News and Events: Great pendant selection at Thornton's Fine Jewelry! 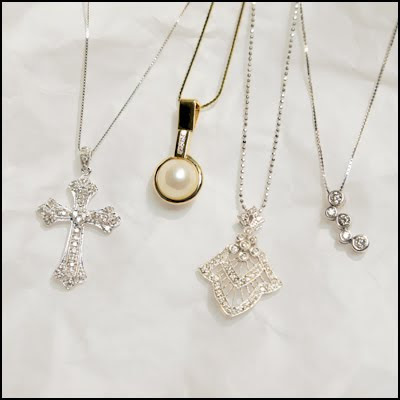 Great pendant selection at Thornton's Fine Jewelry! Come in and find that perfect Christmas pendant for that special person on your list!